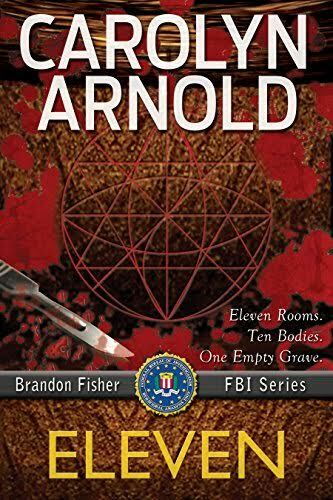 New FBI agent and profiler Brandon Fisher takes on his first investigation and gets more than he bargained for when the serial killer he's hunting turns their sights on him. This isn't your run-of-the-mill serial killer: these killings involve ritualistic torture and an underground burial chamber, inside which are eleven rooms, ten bodies, and one empty grave. This is one dark and creepy read that will keep you up at night.